In this article, we tackle the different biomechanical principles to prepare a tooth to receive a fixed prosthodontic restoration. In this five part article we start with preservation of tooth structure. Structural durability of the restoration. 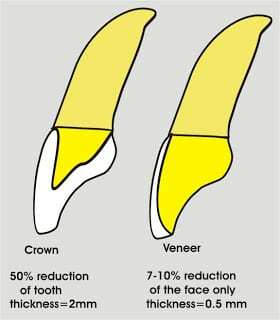 Unnecessary sacrifice of retention and resistance, as over-tapered or shortened tooth will affect the retention and resistance. Fundamentals of Fixed prosthodontics Herbert T., Shillingburg, Hobo, Whitself, Jacobi, and Brackett. Tylman’s theory and practice of fixed prosthodoontics. William F. P. Malone and David L. Koth. Originally Summarised by Dr. Hussam Othman Mutwalli. Minor Edit by Dr. Mohsen S. Ozaibi. A General dentist with a BDS at King Fahd General Hospital, Jeddah, Ministry of Health of Saudi Arabia 2010 to present. Currently a Postgrad dental resident and Master student in prosthodontic department, Malmo university, Sweden.